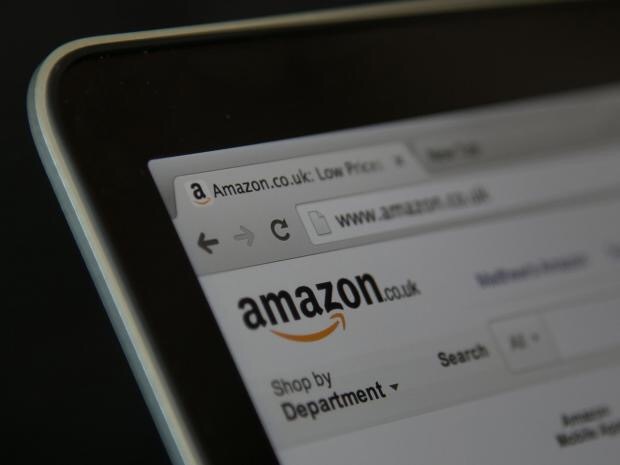 Online retail giant Amazon will see its business levy slashed at most of its warehouses across the UK in the next financial, as nearly half a million other businesses across the country will be slapped with an increase in rates. The first overhaul of business rates, which take effect in April and represent the first change in nearly 10 years, will see companies paying rates which have been calculated to take into account the rise in property prices since 2008. According to an analysis by business rates specialists CVS, high street retailers in parts of the country are facing rises of up to 150 per cent and many smaller business fear being pushed out of business altogether. By, contrast, Amazon, which earlier this month reported $748m in profits for the final quarter of 2016 and is already under fire over allegations of tax avoidance, is expected to see business rates fall at six of its nine major distribution centres, according to CVS. Business rates for Amazon’s London head office will increase, but the overall bill for Amazon’s nine UK warehouses is set to fall by more than £140,000. Other online retailers which may benefit from the rate change include Asos and Boohoo. Following the CVS analysis the Institute of Directors urged the Government to “level the playing field” to help smaller businesses. Mark Rigby, the chief executive of CVS, said the government made all the right noises back in 2015 but “nothing materialised”. He said: “April will serve a ‘hammer blow’ to small shops, and the consideration should now be to ensure that they are in fact paying fair and accurate rates. Posted on February 16, 2017, in Other. Bookmark the permalink. Leave a comment.